Food really does bring people together. :) Thanks for sharing this. I never thought of adding pear to Korean beef. I'll definitely try Lilly's version. 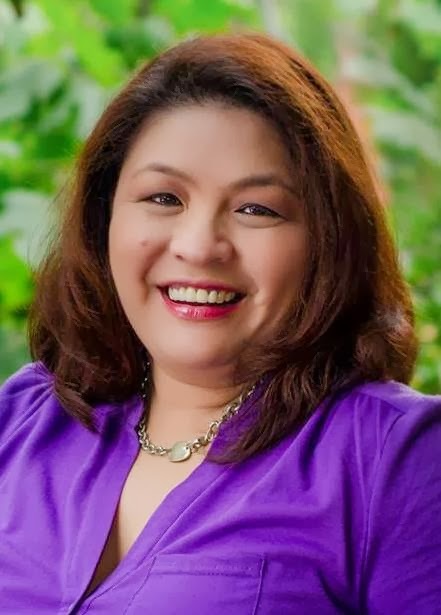 I love the story and I am witness to Malou's charm. We have met once and hit it off from the get go. SHE IS ALSO REAL. This is Lilly-Ann, Lilly's daughter (Iknow right Lilly-Ann as a name gives it away). Mom talks about you with so much fondness. I think she found her match in you albeit younger. She was excited about this project. We grew up with Mom always cooking despite her full time job as a physician. She did it effortlessly and now that I am a mom myself it gives me a wonder how she did it. Congratulations on a wonderful blog Malou. I hope someday we will meet you too. 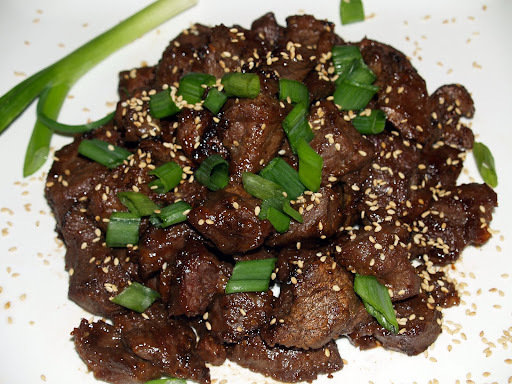 This Korean Beef dish looks very delicious. Must be really nice to have a friend cooking for your post. Love Korean Beef & love stories about friendship ! Lilly is lucky to have you as a friend, Malou ! Thanks for sharing! I plan to cook this tomorrow. Question - Do I use sesame oil to cook the beef or just use sesame oil on top of the beef or both? Thanks! 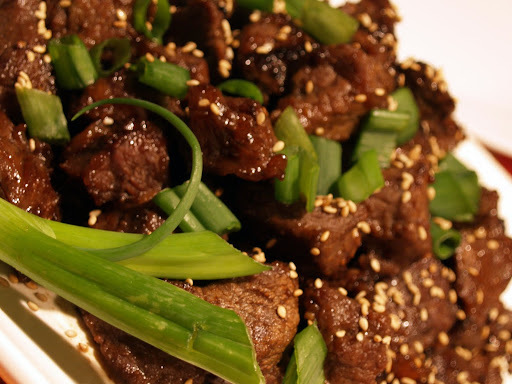 use sesame oil to enhance the flavor and not to cook the beef. Use cooking oil to cook the beef. I hope this helps.